Life's too short to not strike a silly pose when the opportunity presents itself. 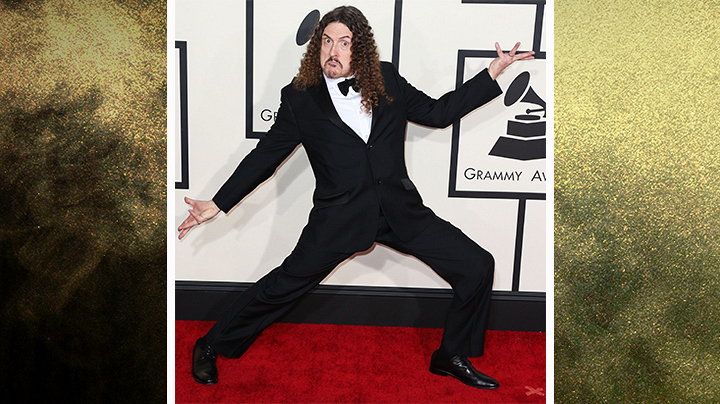 Just ask Weird Al! The prince of parody made us laugh at the 57th Annual GRAMMY Awards when he made a face that would cause even the grumpiest of cats to smile.